Describe about the Financial Accounting of Positive Accounting Theory. Positive accounting theory mainly states about the principle of conservatism in accounting due to which lower standards of verifiability is required to consider the incomeslosses of an organization. According to this theory, companies are viewed as the summation of every contract they have indulged in (Tinker & Neimark, 1982). The cornerstone of such theory is that a company is mainly known or highlighted by the contracts that has been undertaken and play a crucial role in managing the business. The positive accounting theory mainly examines various transactions and events that take place in the real world and it does not seek to prescribe particular actions (Christenson, 1983). A real world example must be stated to properly explain the limitation or disadvantage of positive accounting theory. Several obscure financial securities owned by the bank prior to financial crisis were considered in a manner that is same to common assets and various other real estates. Banks were accounting for these securities in such a way that it hid the material variations in their value which was significant for their functioning. That variation in value was relevant to the financials of the companies and every day operations were not portraying an accurate position of the financial position of companies. With the negative assistance of positive accounting theory, banks represented an inaccurate portrayal of their financial position to the whole world. Therefore, as positive theory is very much practical in nature and positive researchers support their conclusions with empirical evidence and inductive theory in contrast to the deductive methods. Also, positivists are inspired by anecdotal evidence but this evidence cannot be permitted without more controlled scientific investigation. There are several criticisms to the Positive Accounting Theory (PAT). Firstly, it does not provide prescription and ways of enhancing accounting practices as it ignores various struggles and obstacles. Secondly, it is not value-free in nature because it asserts an assumption that every action is driven by self-interest. Moreover, the variable that had been removed from the theory could be substituted by the size of firms and other bonus plans (Horngren, 2013). Further it is based on invalid fundamental assumptions that every action is driven by a desire to enhance the wealth of an individual. It has to be noted that such assumptions represent a far too simple and negative aspect of mankind. It needs to be noted that the holdout samples in the theory were not employed by the managers in the time of making choice of accounting methods (Needles & Power, 2013). The issues being addressed by the theory have not portrayed great development since its general inception in the 1970’s. Various research accompanied within the positive accounting theory gives due importance to individual accounting choices in time of its application but it must be noted that because of this organizations will have a varied number of options related to accounting, that can have a negative impact on the financial position and performance of the organization. Further, the proxies or measurements that are employed within the theory are often far too simple in nature which means that it failed to address the relevant and true matters within the organization. Positive accounting theory is considered scientifically flawed and hence it is also regarded as a very problematic theory as accountants cannot place a good amount of reliance on such theory (Deegan, 2009). Last but not the least, researchers of positive accounting theory believe that they can create several principles and laws which can function in every situation but during the conduct of large scale empirical researches, positive accounting theory does not take into account several relationships that are mostly organizational-specific. All these criticisms must be given due importance by the organizations because ignorance of such can hamper its functioning. Therefore, it must be observed that positive accounting theory has some limitations and several criticisms too. It fails to provide a clear and appropriate understanding of the problems and also does not predict accurately (Watts & Supreme, 1986). The main purpose behind this theory was to provide enhanced exposure and simplicity but these limitations and flaws restrict them to do so. Because of these shortcomings and limitations, verifiability standards to consider incomes and losses are not much required which gives an unfair advantage to companies just like in the examples stated above (Watts & Supreme, 1986). Banks took the support of positive accounting theories and falsely predicted their financial performance by hiding the material changes in the value of securities. Refinement of such theories is highly required so that it can serve its purpose in a more appropriate way. Christenson, C. (1983). The Methodology of Positive Accounting. The Accounting Review. 14(4), 1–22. Needles, B. E & Powers, M. (2013). Principles of Financial Accounting. Financial Accounting Series, 12 ed, Cengage Learning. Tinker, T, B.M, and Neimark M. (1982). The Normative Origins of Positive Theories: Ideology and Accounting Thought,” Accounting, Organizations and Society 2, 167–200. Watts, R. and Supreme J. (1986). Positive Accounting Theory, Edgewood Cliffs, NJ: Prentice Hall. Horngren, C. (2013). 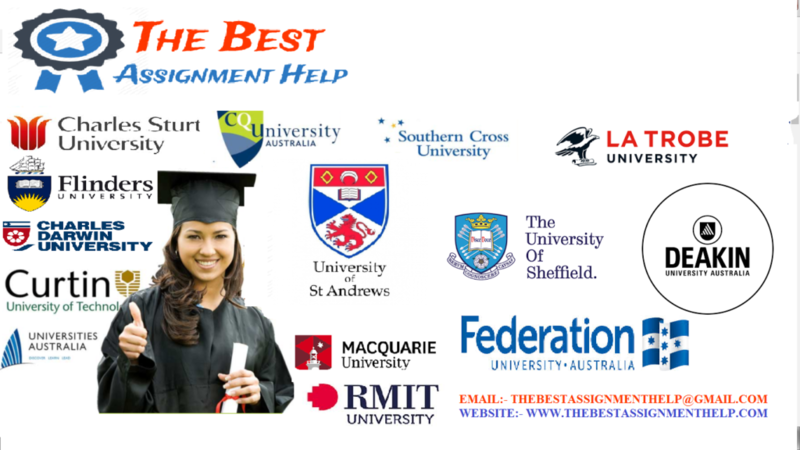 Financial accounting, Frenchs Forest, N.S.W: Pearson Australia Group.